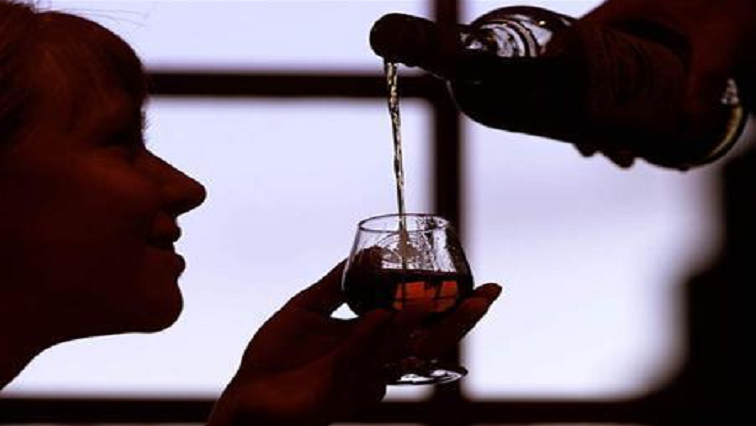 Northern Cape women highest drinkers in SA - SABC News - Breaking news, special reports, world, business, sport coverage of all South African current events. Africa's news leader. At least 6% of women in the Northern Cape have a drinking problem, which is at least double the national average. Women in the Northern Cape are some of the heaviest drinkers as compared to their counterparts in the rest of the country. This is according to Statistics South Africa’s Demographic and Health Survey. At least 6% of women in the province show signs of problem drinking. This is at least double the national average. And 10% of Northern Cape women are more likely to binge drink, also double the national average. A pastime, which usually accompanies social interactions, but in the Northern Cape, drinking is becoming problematic for some women. The Northern Cape Social Development department says more women seek help, either at non-profit organisations or at substance abuse rehabilitation centres. The department’s spokesperson Gamiem Abrahams says that irresponsible use of alcohol among women is on the rise. As the festive season approaches, liquor stores in the Kimberley area are stocking up more alcohol for the December period. Local liquor store owner, Francine Lombard acknowledges that alcohol abuse can have social consequences. During weekends in Kimberley, residents can be seen flocking to taverns, popular hang-out joints and local municipal parks. One of those is 38-year-old mother of two, Nobelungu Mdubeki. While she admits to drinking alcohol regularly, she says she makes sure to take care of her children and is in control. Others interviewed by the SABC, echoed her sentiment that alcohol use is not necessarily the problem. “Sometimes you’re like stressed out and everything. It’s work, it’s your family, it’s money stress. It’s a lot of things. So people tend to think that alcohol is going to take that away,” said another local. An Alcoholics Anonymous representative, whose identity may not be revealed, says the group does not advocate for a total ban on alcohol use. He says people are free to indulge but it must come with moderation. The Social Development Department has warned residents in the province to moderate their alcohol intake this festive season, especially those who have children in their care. This entry was posted on 28 Nov 2018,06:54PM at 6:54 PM and is filed under South Africa, Homepage Featured Story Slider. You can follow any responses to this entry through the RSS 2.0 feed. Both comments and pings are currently closed.